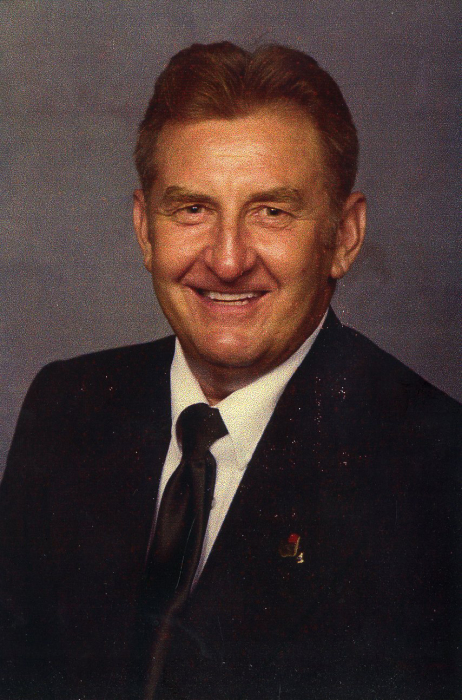 Charles A. Botts Jr, 90, born on January 15, 1929 to Charles A. Botts and Jeanette Wilson Botts, passed away April 7th at home surrounded by family. He was preceded in death by his parents; wife Norma; Son Russell; two brothers George and Robert Kennedy and three sisters Annabelle, Juanita and Jeanette. He is survived by four children, Charles (Flo), Terry, Debra (Steve), and Darla (Ron); 15 grandchildren as well as 29 great-grandchildren. Charles attended State Laboratory High School until he enlisted in the US Army. He served as a military policeman transporting V.I.P.s and Prisoners, receiving the WWII Victory Medal and Army Occupation Medal. He was employed at Merchant’s Distillery and the Pennsylvania Railroad, Boiler Maker, Canteen, Stran Steel, Architex, and Midland Glass as an industrial maintence mechanic. He retired from the Vigo County Home. He was a member of the VFW, American Legion, Masonic Hamboldt Lodge #42, Scottish Rite, and the Zorah Shrine, where he was a member of the Director’s Staff, and served as Assistant Director, which he made numerous trips to the Shriner’s Hospitals transportingchildren, which was his great passion. Charlie raced motorcycles professionally on dirt tracks, nation-wide from 1949-54. During 1953 he was one of the top 10 professional racers in the country. There will be a gathering at DeBaun Springhill Chapel on Tuesday April 16 from 11:00 AM to 12:00 PM with Military Services starting at noon. Per his wishes, there will be no formal services. In lieu of flowers donations can be made to Shriner’s Children’s Hospital.